Swedish headphone maker Urbanears has introduced a new model to its Plattan series of colorful and modern on-ear headphones called the Quilted Plattan. 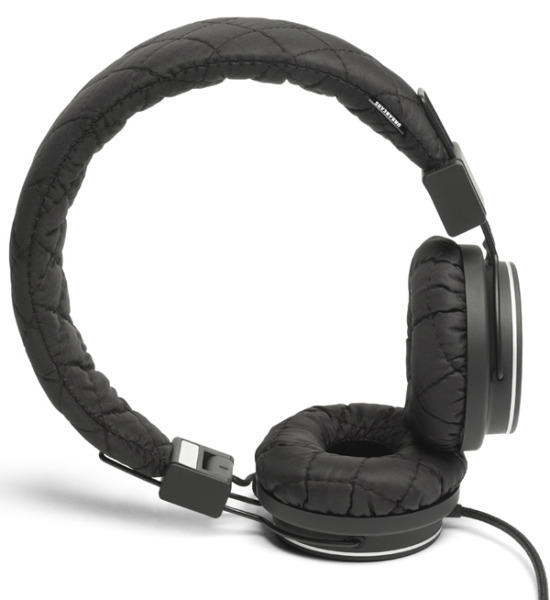 The Plattan Quilted on-ear headphones are a part of Urbanears' Editions line of special models with new exterior changes with the same old interior specs. The Plattan Quilted features a padded headband and more comfortable ear cushions wrapped in an all-over quilted stitching, just like the kind you’d find on your favorite winter jacket. They're also collapsible for portability and feature an inline remote and mic with a tangle-resistant fabric cord. You can pick these up right now for $80.